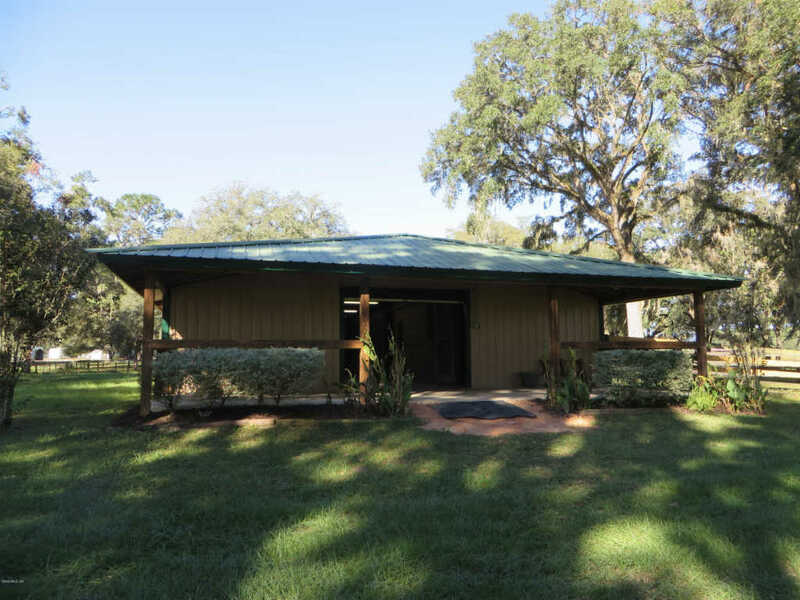 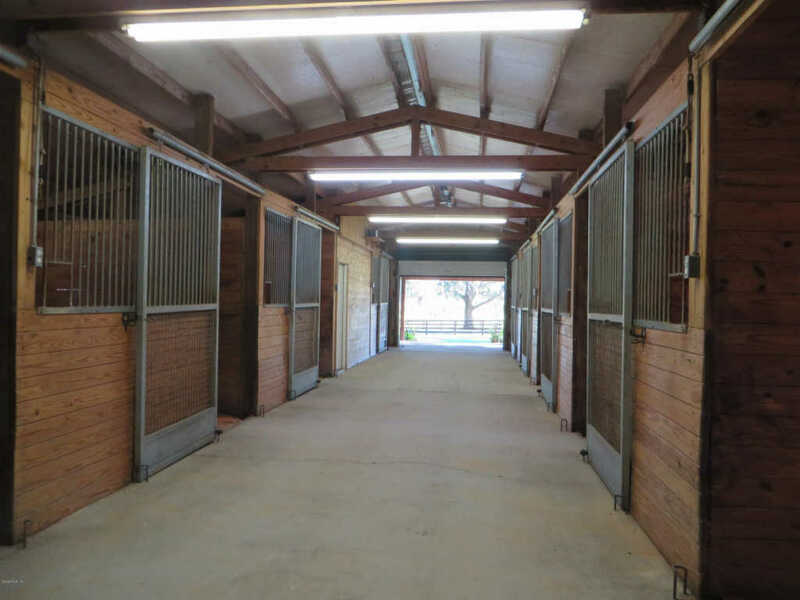 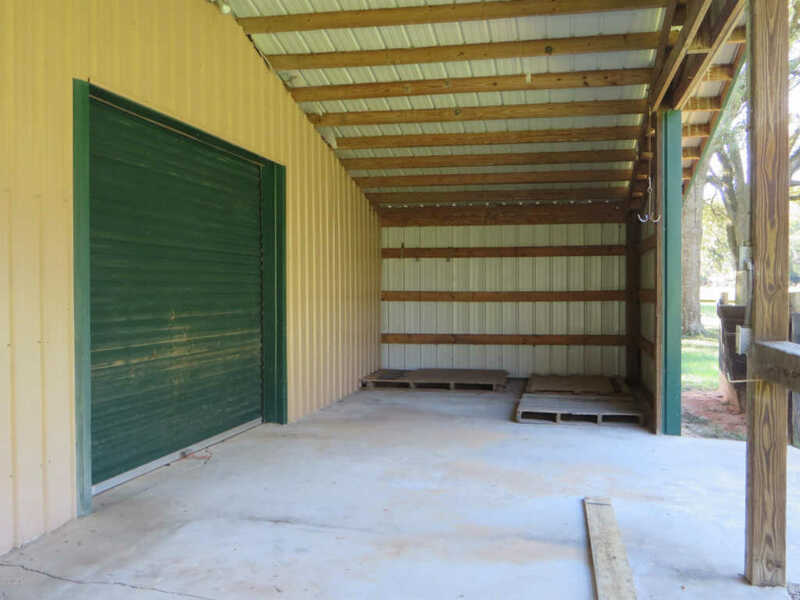 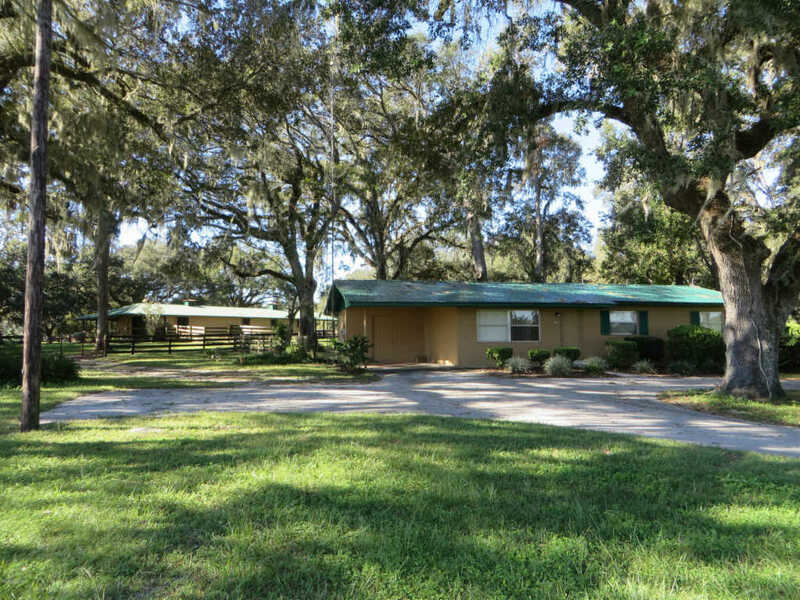 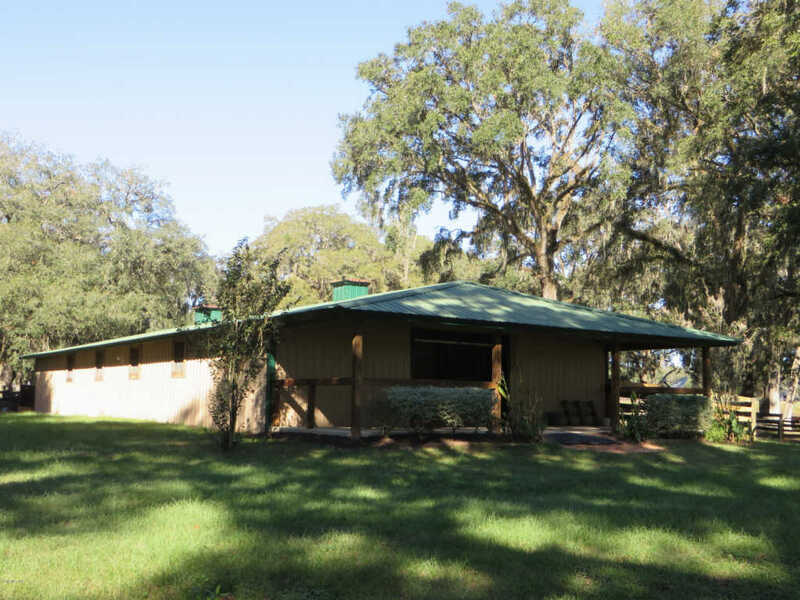 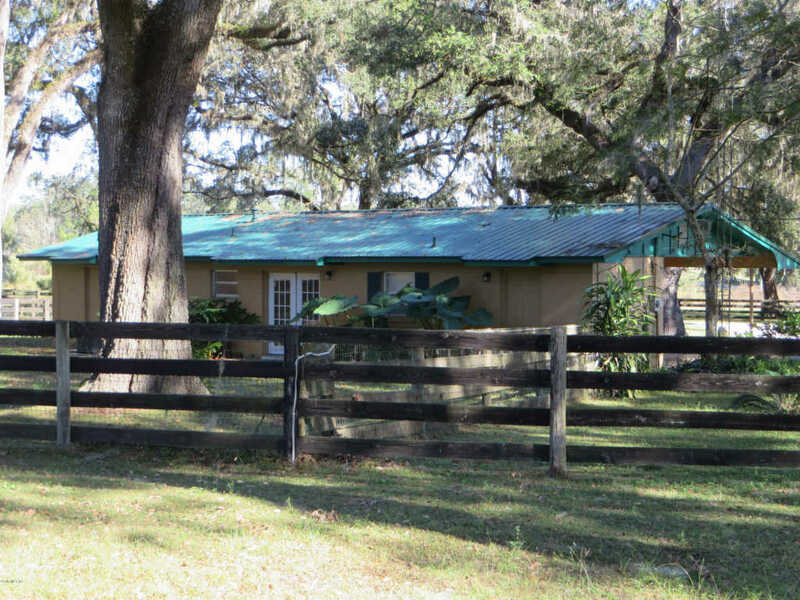 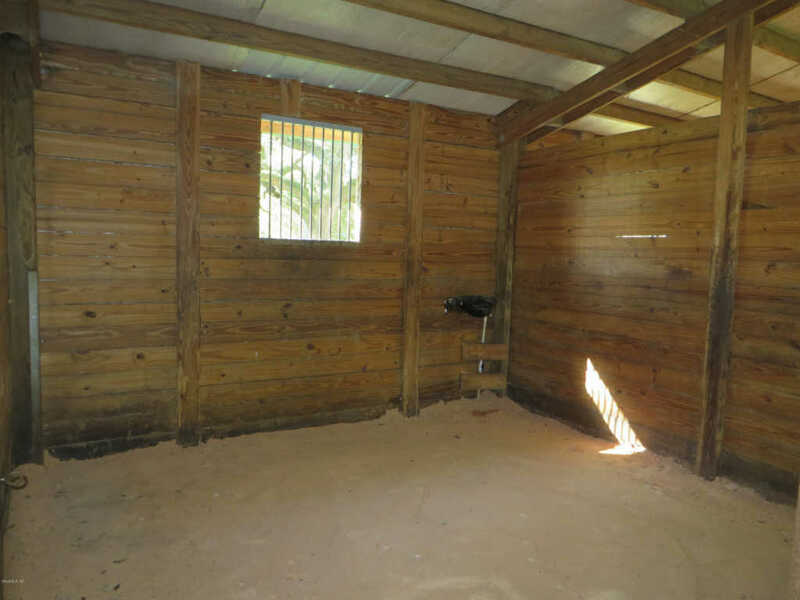 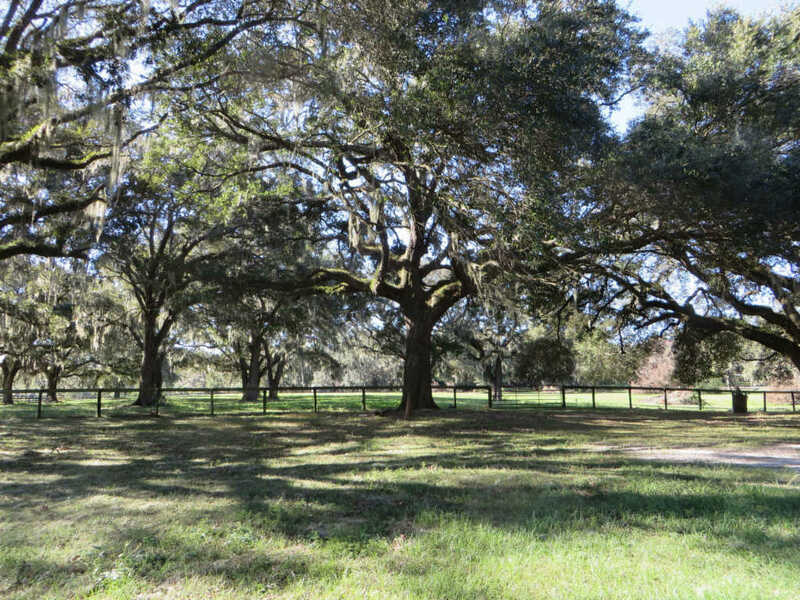 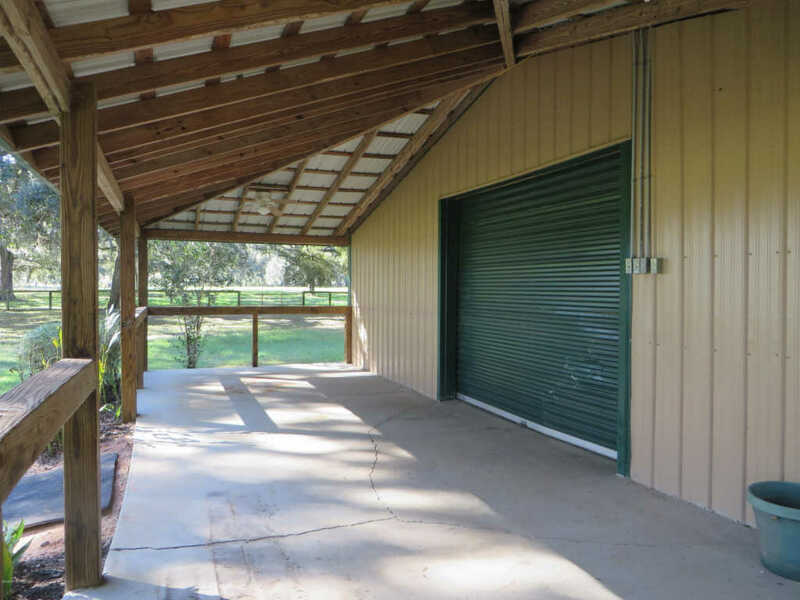 Conveniently located off Hwy 40, this 10 acre property features a 9 stall center isle barn with feed/tack, shavings bin, hay storage area and three paddocks. 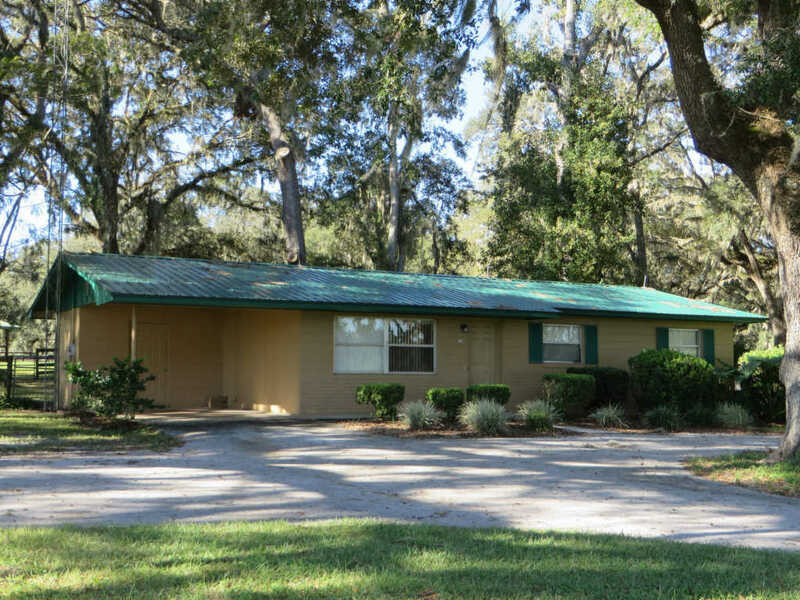 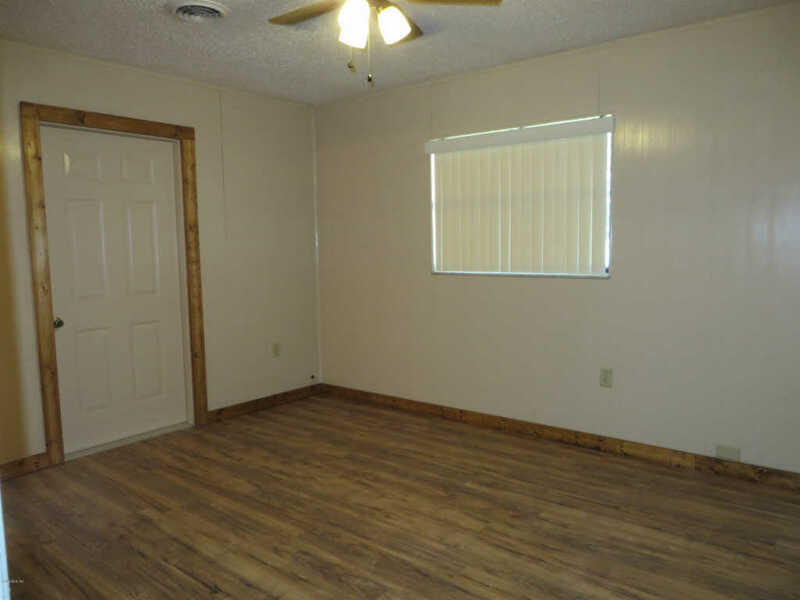 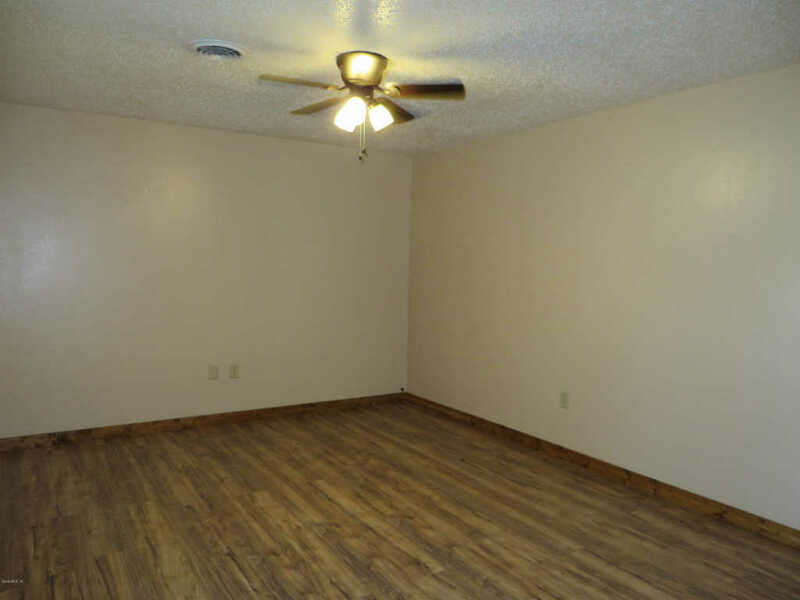 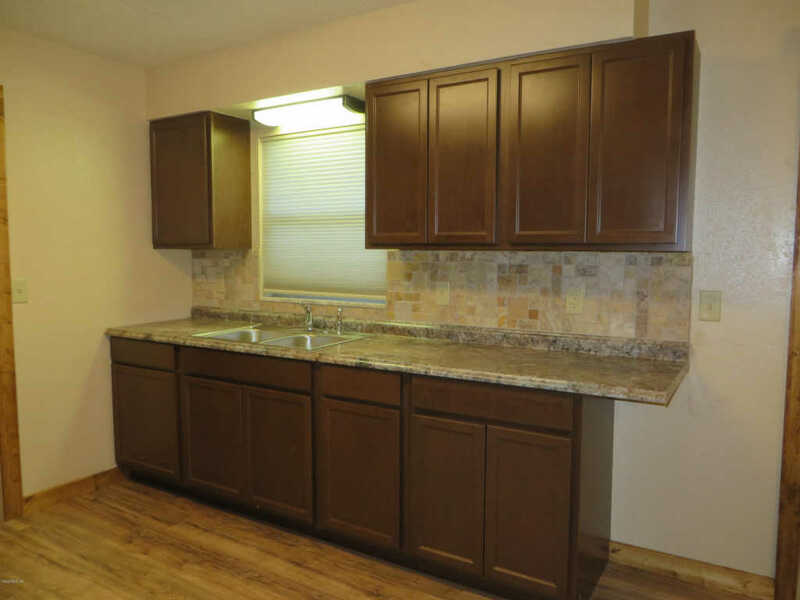 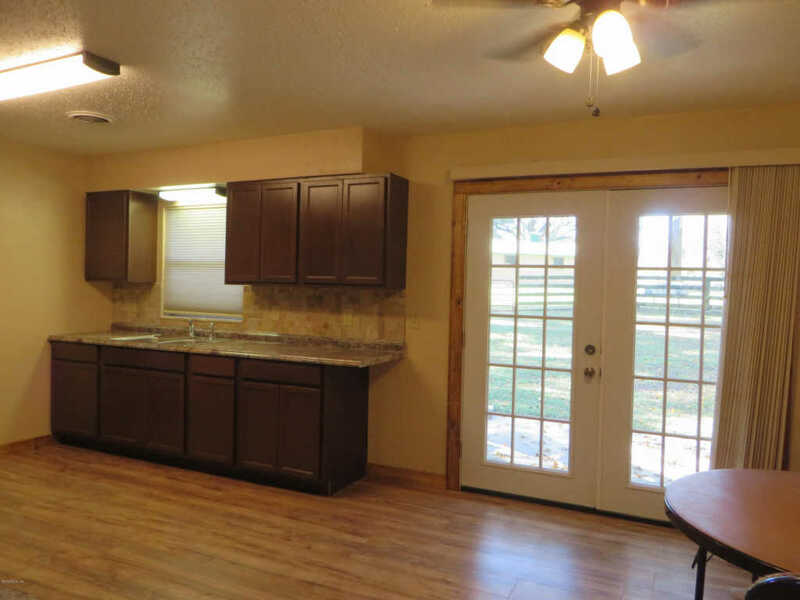 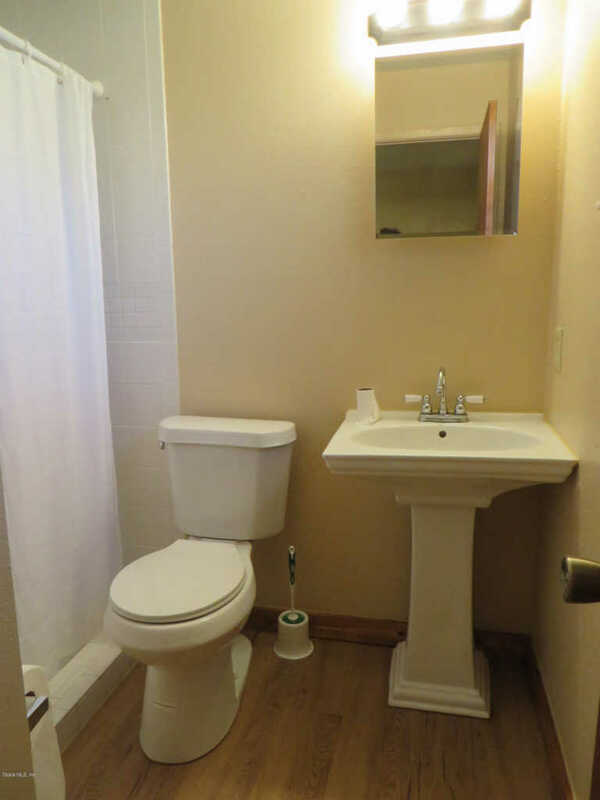 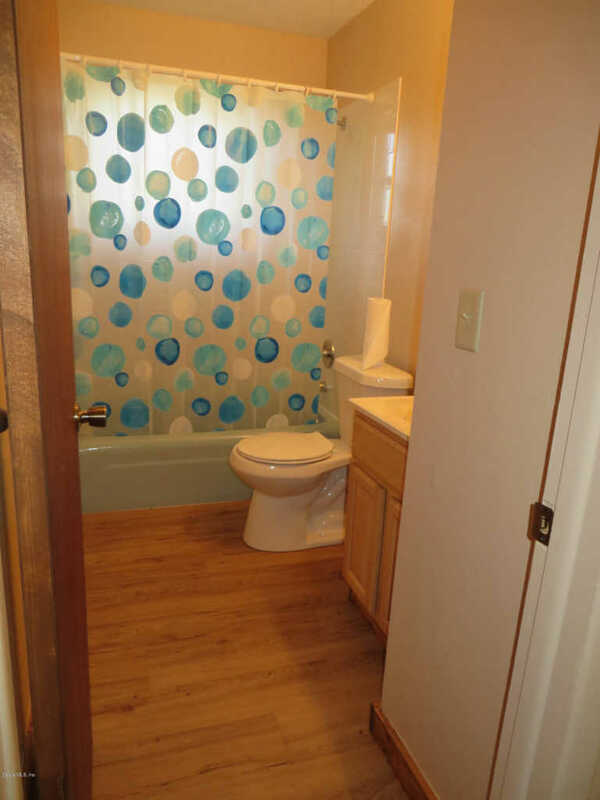 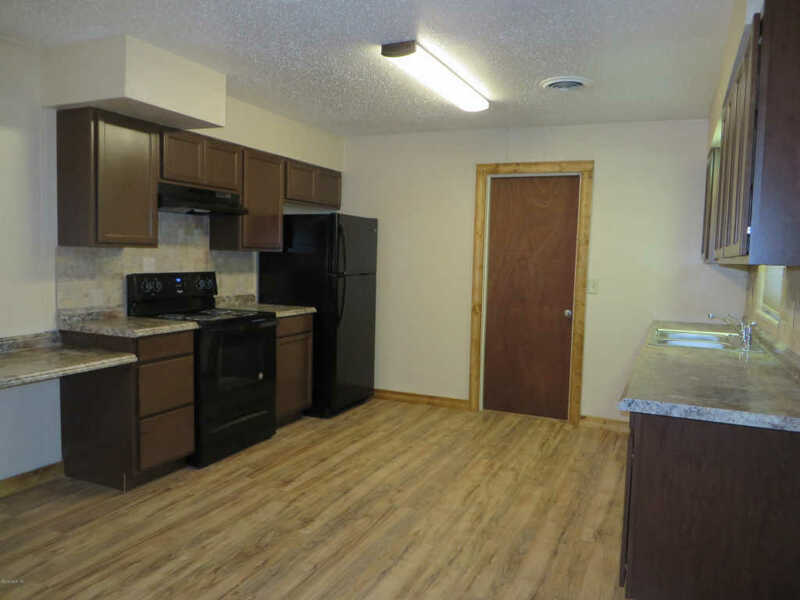 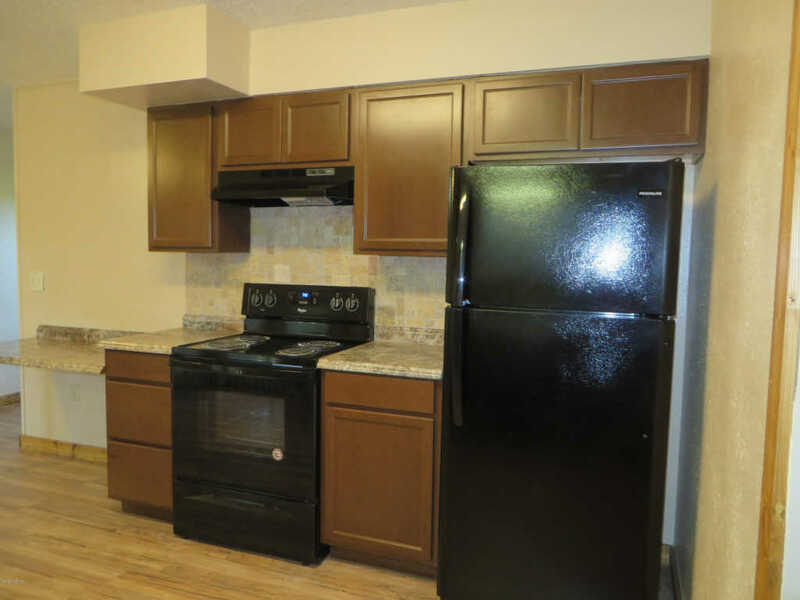 The 3/2 home is clean with fresh paint, a recently remodeled kitchen with newer appliances including washer and dryer. 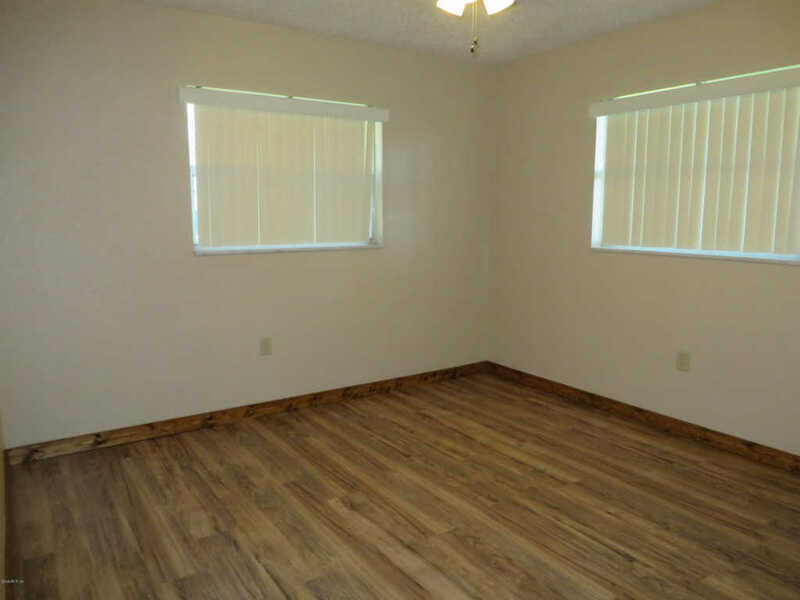 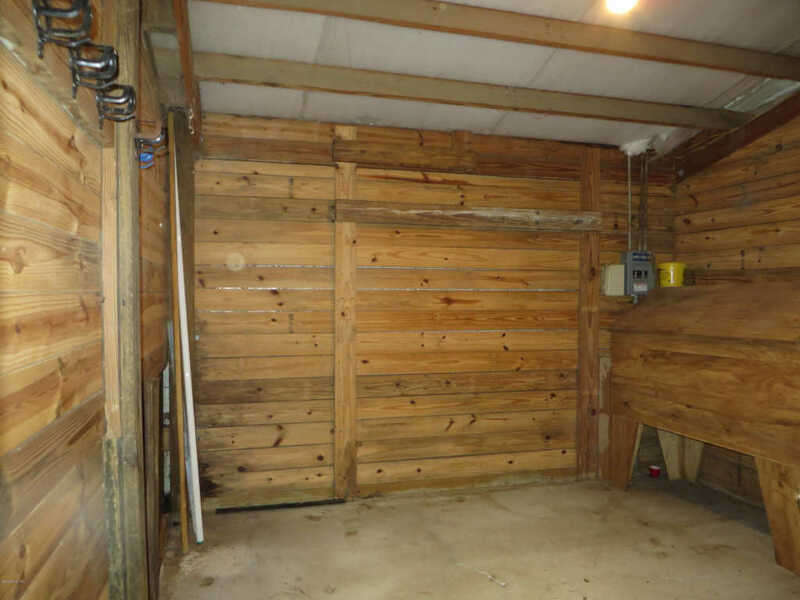 Also newer flooring, new roof and new AC. 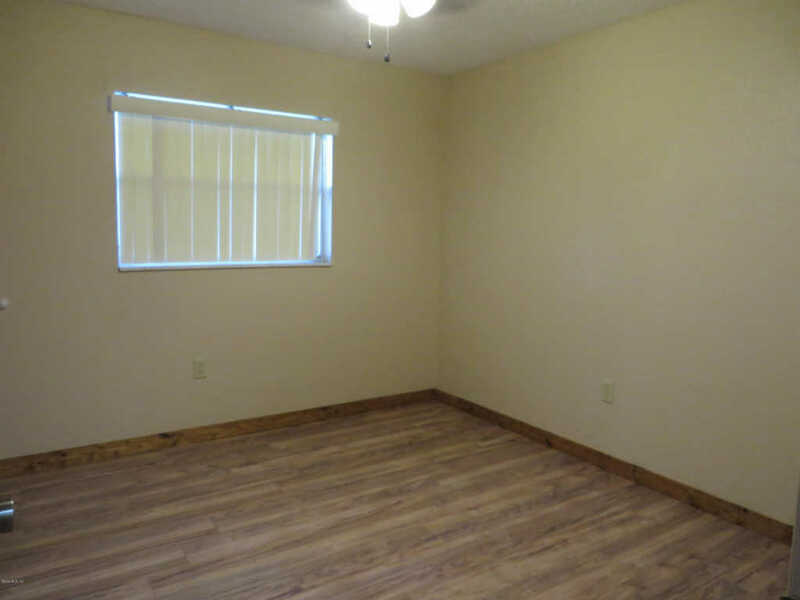 Annual lease only.